Here is the second newsletter of January 2017. The training material follows the CLIL methodology, addressing topics that are useful to train people for working in one target country while improving their command of the national language of that country (German, French, Italian, Spanish or English). 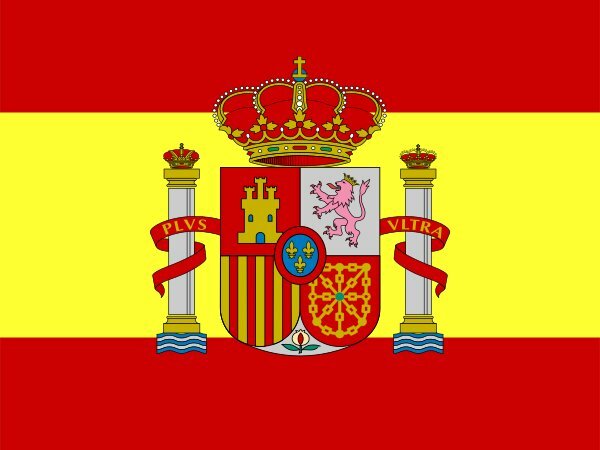 Two language levels, B2 and C1 of the CEFR, are available, with the assumption that all users have at least a B1 language level. 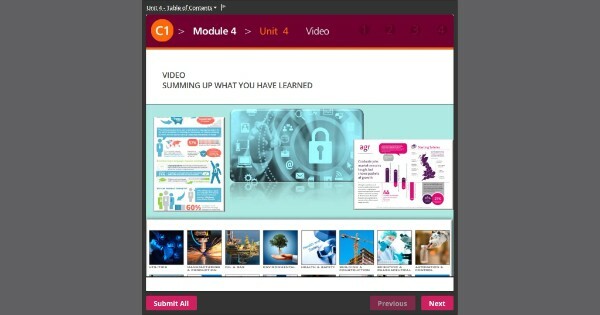 The content is designed to be used online on any support (computer, tablet, and smartphone) and is accessible after a free registration at the address: vgclil.eu/training-platform/. 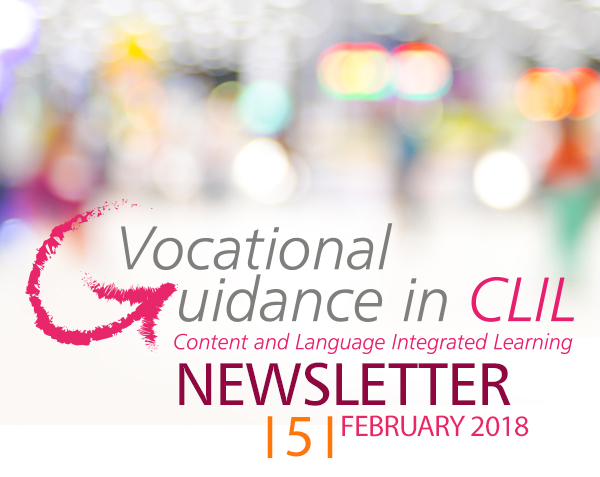 The “Vocational Guidance in CLIL” project officially ended on the 28th of February 2018. For two years and a half, the five project partners have worked together, each bringing their expertise (in vocational guidance, language training, ICT…) to design a training platform that would meet at best the needs of would-be mobile workers. If the project ends, the platform lives on, and remains available to all interested people. Moreover, the partners are currently writing a follow-up to VGCLIL, with the purpose to exploit the current platform and extend its target audience. More news about it, hopefully, after the selection results in September 2018. On the 23rd of January 2018, Universidad de Murcia organised its final multiplier event at Hemiciclo de la Facultad de Letras. The presentation of the project by UM was followed by experts’ presentations on CLIL in professional contexts and professional profiles demanded in Europe. Nearly 60 people attended the event. The fifth and final Transnational Meeting of VGCLIL took place on the 8th of February 2018. It was organised in Vienna by BEST. Partners discussed the final version of the training platform and how to exploit it in the future. On the 15th of February, Inforef presented the VGCLIL platform to students of HELMo, as part of an information day about job search. The audience was composed of last year students who will start looking for a job next year, and ERASMUS students. Inforef’s session was dedicated to young people’s mobility. The event organised by ASTERES took place on the 23rd of February, at the Regional Government Building of Le Marche Region. VGCLIL was presented by Prof. Marianna Memè, part of the team responsible for the creation of the contents of the platform. Other speakers were: Paola Paolinelli (responsible of job policy and vocational guidance for Le Marche Region), and Eleonora Durighello (expert of vocational guidance). The audience of over 60 people was composed of operators of the vocational guidance field, teachers and trainers. On the 28th of February 2018, Apricot organised a workshop about Vocational Guidance in CLIL. The project was presented to a wide cross-section of organisations, including public sector organisations, VET training providers, vocational support agencies, regional colleges and universities, voluntary sector organisations, a total of about 40 attendants would had the chance to test some of the training modules. 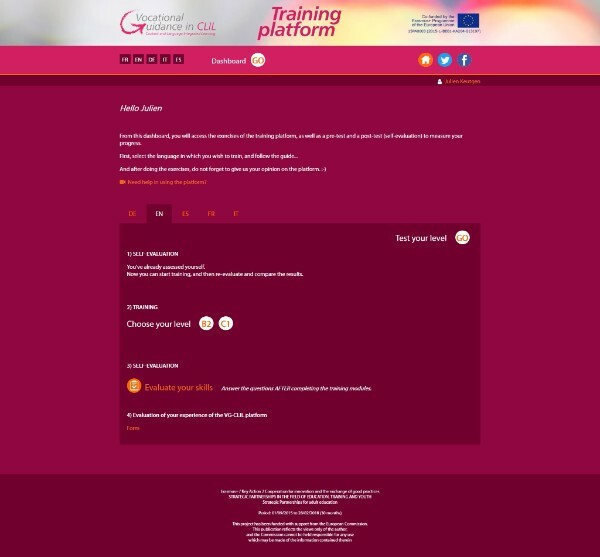 “Vocational Guidance in CLIL” is an ERASMUS+ project to promote the free and successful movement of workers in Europe through the use of a Content and Language Integrated Learning (CLIL) methodology. 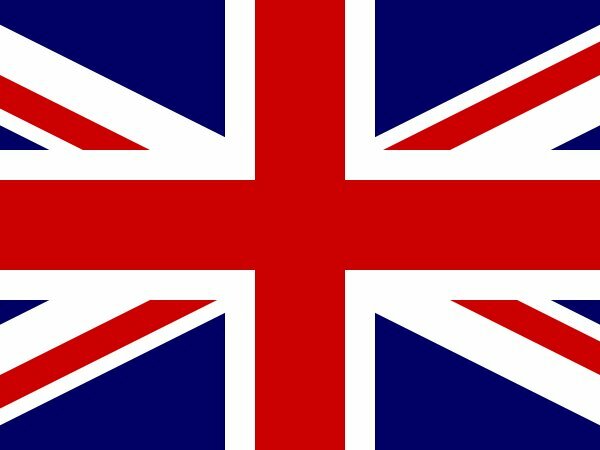 The partnership has developed a training platform to support, in terms of both vocational guidance and language training, all those people who want to have a work experience in one of the target countries: Austria, Belgium, Italy, Spain, and the United Kingdom.